Wow! 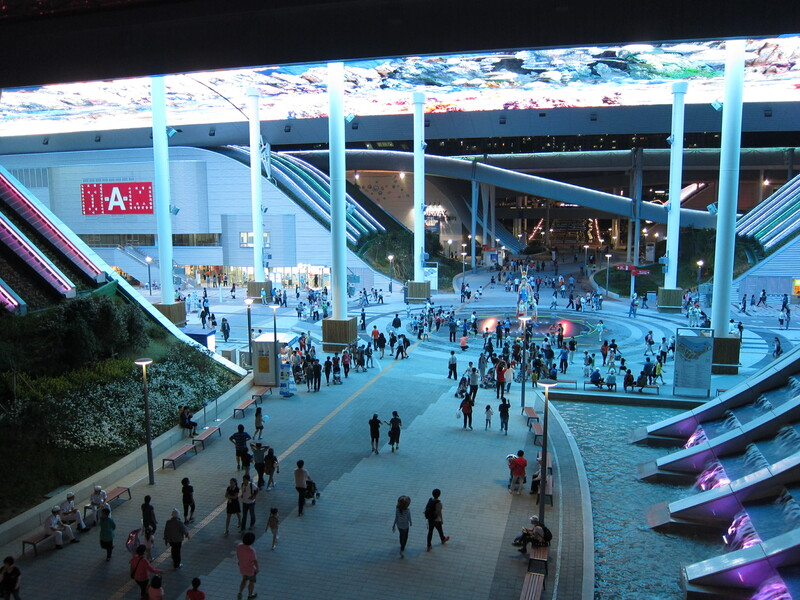 Saturday we visited the World Expo in Yeosu. You’re probably all like “Akasha, you mean the World’s Fair?” Yup, same thing. Seems they change the name every so often. Anyways, it was fabulous. It was like in the movies, almost. The buildings and displays were pretty cool. The buildings were built to be re-purposed and were rather block-like in shape, but the country designers did amazing things with the interiors. Some of the pavilions like Qatar and Algeria made you feel like you were visiting their country. Others, like Spain and Israel, designed unique environments. 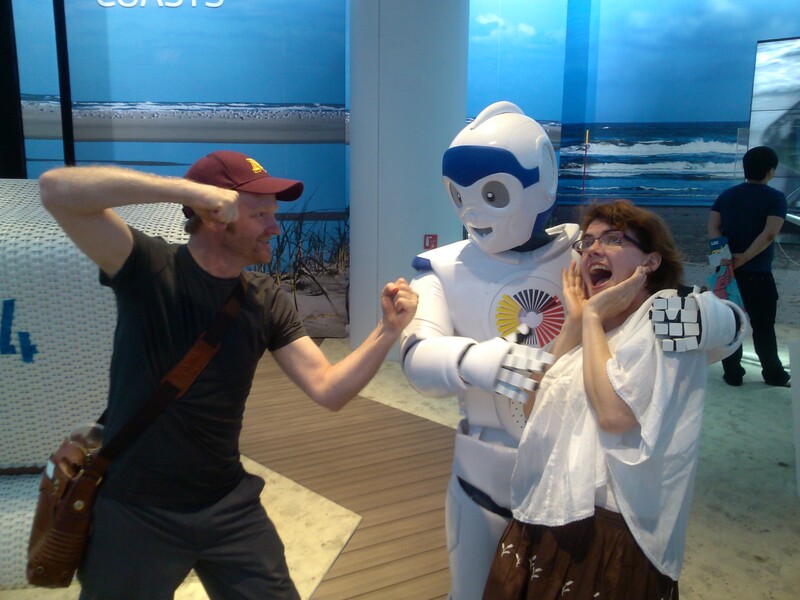 Robot attack at the German pavilion! There was a surprise in the bathroom: German plumbing! Korean plumbing is of a frustratingly low quality. You cannot flush paper in brand new toilets and sinks flush water on to the floor. (uncool. You need to wear communal slippers in public restrooms.) Well, the Germans plumbed their own pavilion. It was fabulous. 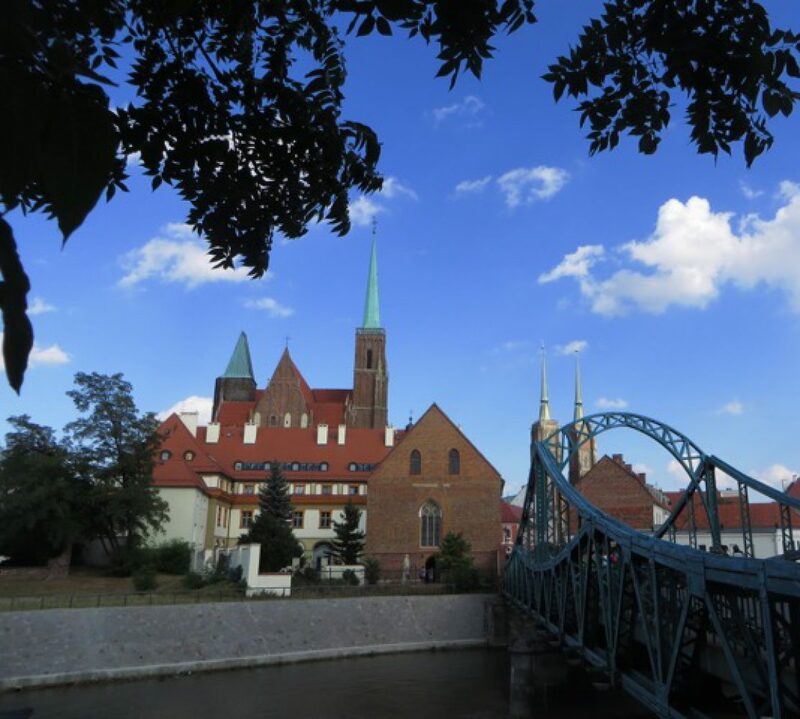 I’m loving you more and more Germany! The display were fabulous, so much more detailed and interesting than the Festival of nations, which is cool in its own way. I was surprised that almost everyone I saw there was Korean (except for people wearing badges affiliating them with a booth.) The pavilions were mainly organized as tours, and we were usually the only non-Korean speakers in the tour. Many times families stopped us to practice their English. The theme is The Living Ocean and Coast, and focused on sustainability. Concurrently, UN secretary Ban Ki Moon is attending and signing the Rio+ 20 treaty on the sustainability of oceans. We picked up on some of the theme, but as much of the information and presentations are in Korean, we didn’t fully understand what was happening around us at times. When we returned home Mike found this fabulous article on how one of the buildings “breathes” and is carbon negative. This thread also had awesome photos of some of the modern designs at the expo. We made a mini-tour of our experience. You’ll see our friends John pop up in it a few times. We were inspired by this 1.5 second travel video, as well as one from a new friend, Frank. I hope you enjoy! There are a few glitches in the editing – iMovies has been a bit troublesome, but this gets the images across pretty well. The music is by Sigur Ros, and the song’s name is Hjartad Hamast. Fish on the big TV ceiling. U did great job on photos! It looks pretty good from here! Thanks, we had an amazing day. I was there from 8:30 open to 10:30 pm. It was fabulous! Can you please tell us how long you had to wait for the different pavilions ..
Not too long – I think our longest wait was at the robot pavilion, maybe 30 minutes. That was early in the morning, though, so it might be longer in the afternoon when the larger crowds show up. Overall, though, it was less congested then we’d been expecting. Our longest wait at a country pavilion was Germany, maybe 20 minutes, but well worth it.